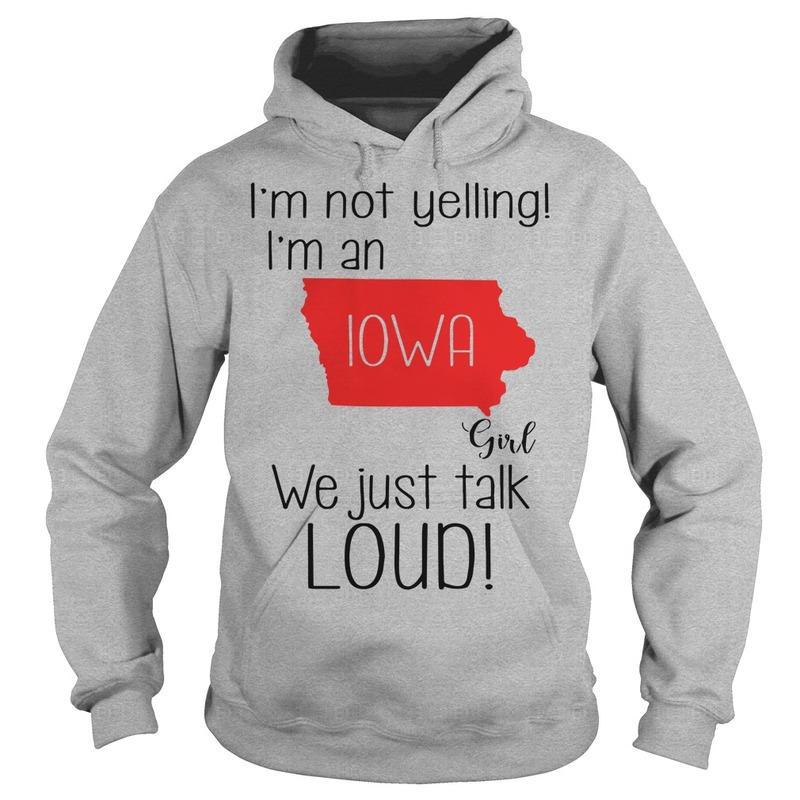 What’s it like to be such a coward that you can’t directly respond to this post, but you only respond to the I’m not yelling I’m a Iowa girl we just talk loud shirt? You’re so scared of PoC, you won’t even directly confront them on Facebook. My parents taught me to be aware of how much larger I was when I was 13 than my younger brother 9 at the time. But we’re not holding two adults accountable for using their weight to forcefully pin a 10 year old to the ground? 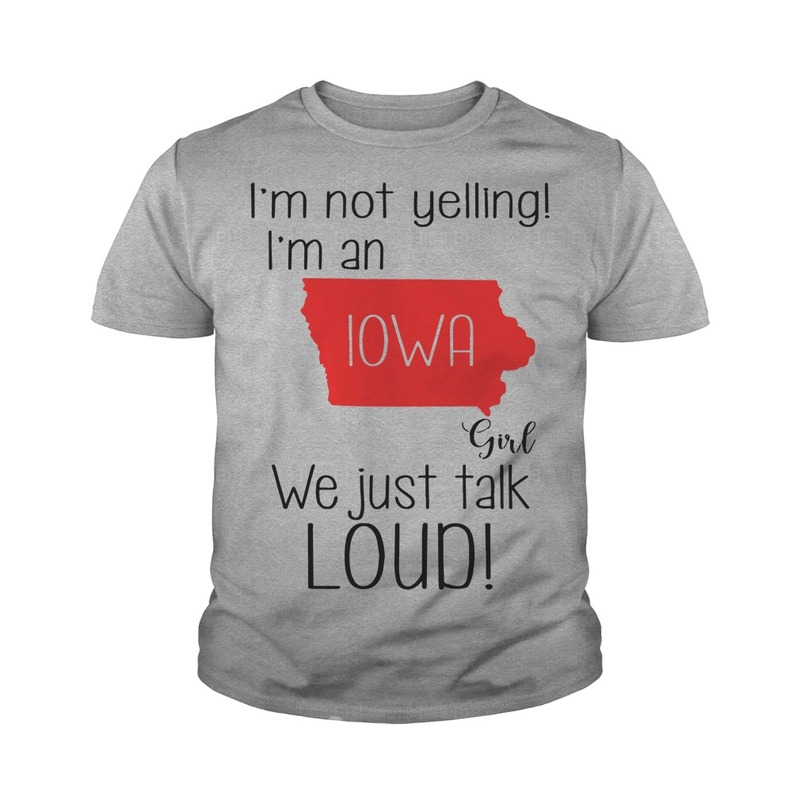 Proud Boys and cops recognize your I’m not yelling I’m a Iowa girl we just talk loud shirt, Shaun, and the humanity of others that they strive to terrorize. These people behave as they do because they fear you are more human than they are. 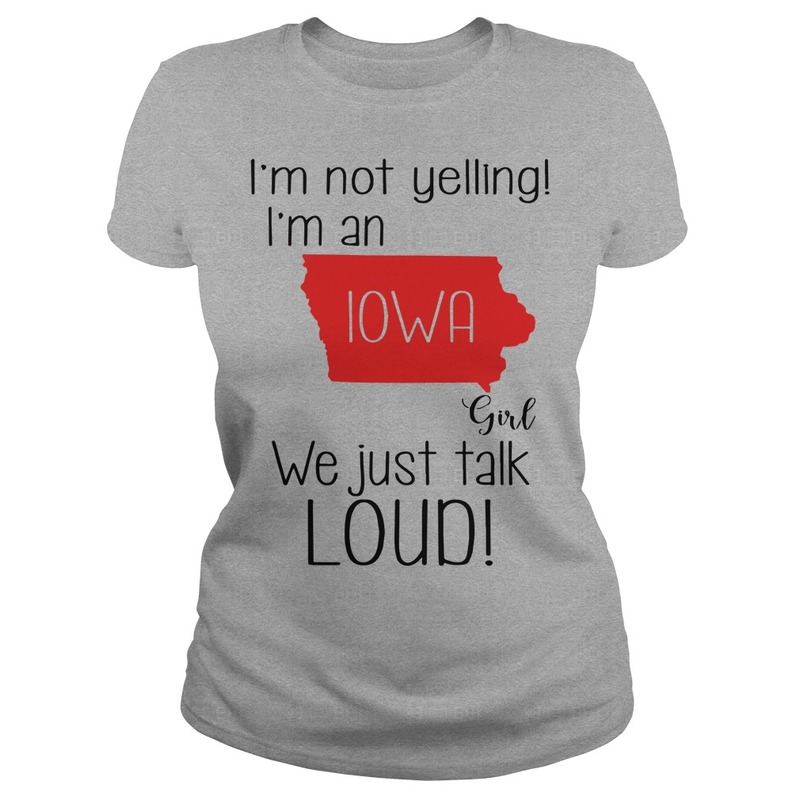 And they’re right. You are more human than those who make the conscious choice to sacrifice their humanity in the service of cruelty and hate. 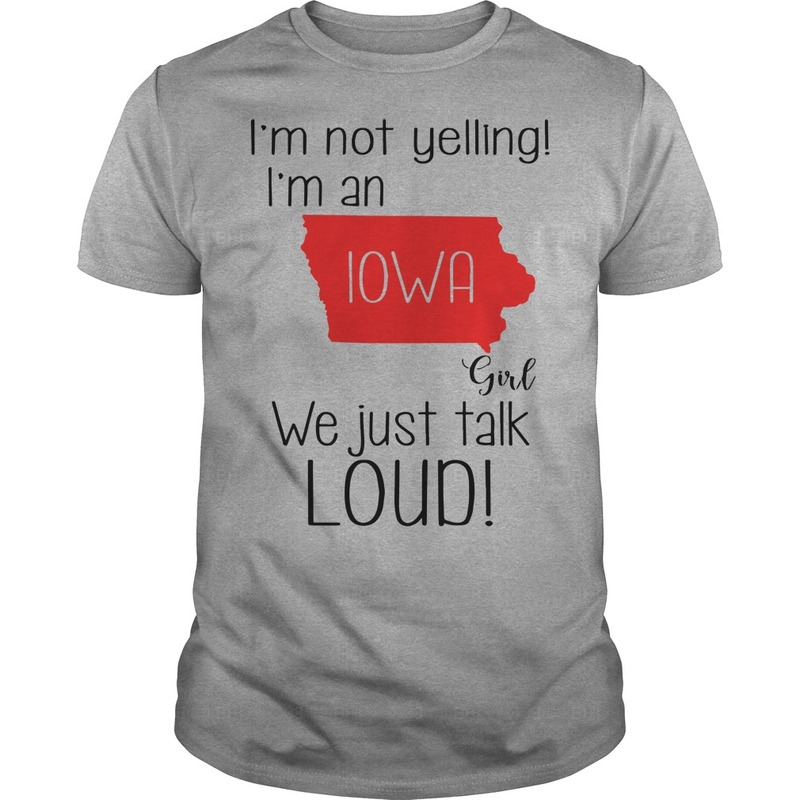 Edit: hey, read the I’m not yelling I’m a Iowa girl we just talk loud shirt. There are cleverer people in here than me, and address things like the useful distinction between human and humane. 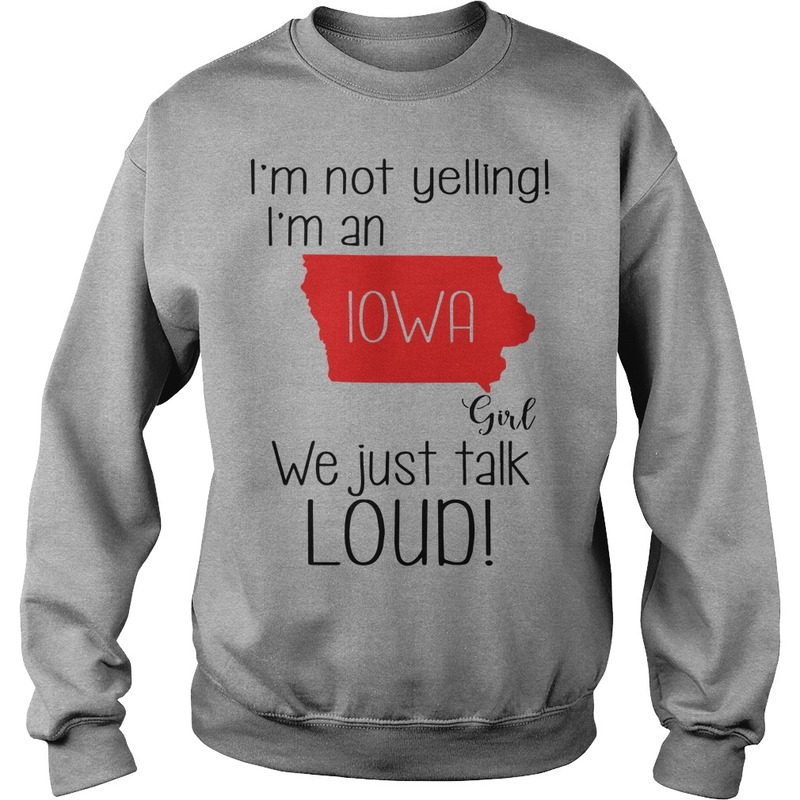 I mean some are clever. Hashtags aren’t so clever.